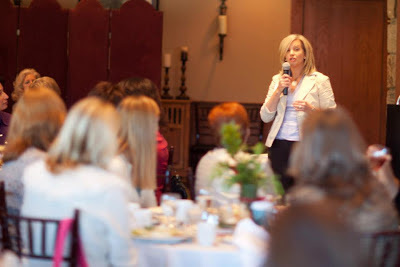 I would love to speak at your event! Contact me, and let’s talk! Inwood Baptist Church, 11:00 a.m.